"Just for the record, The National Jazz Trio of Scotland don't play jazz, nor are they a trio. And while their status as national ambassadors is not exactly official, acclaimed pianist Bill Wells has however worked with many of the key players in the Scottish indie scene from the likes of Isobel Campbell and Future Pilot AKA to the magnificent collaboration with former Arab Strap vocalist Aidan Moffat "Everything's Getting Older" on Chemikal Underground recently. 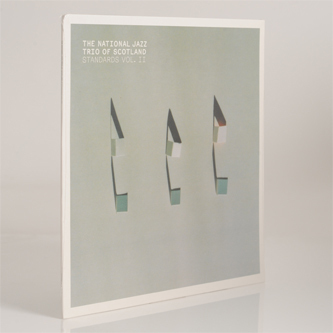 Indeed a host of Glasgow's finest have contributed to the new NJTOS album Standards Volume Two with Norman Blake from Teenage Fanclub responsible for additional studio work and lending his voice to Winter Breaks And Back To Spring. 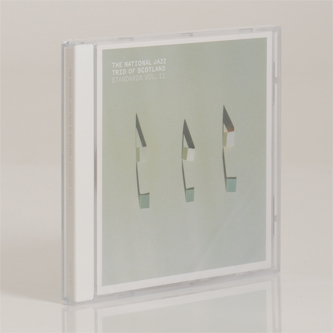 Belle & Sebastian's Chris Geddes and Stevie Jackson also helped with recordings But what sets the National Jazz Trio of Scotland apart is the vocal performances by Lorna Gilfedder, Aby Vulliamy and Kate Sugden, with the songs walking a fine emotional line between melancholy and optimism. 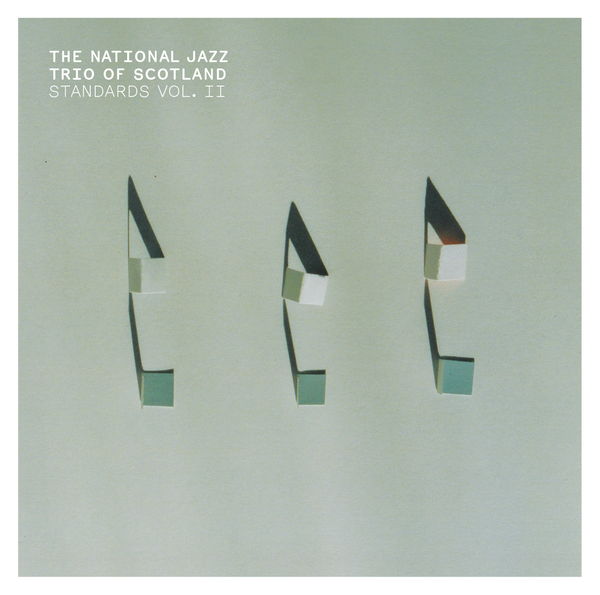 Though the majority of the songs on Standards Volume Two are written and composed entirely by Bill Wells, there are 2 covers including a version of the traditional Scottish folk song Mary of Argyle and a delightful cover of the Moondog tune My Tiny Butterfly with Gilfedder, Vulliamy and Sugden singing in a round to great effect."